The commuting challenges change with the calendar. Wouldn't it be terrific if someone in charge of big ideas and innovation at the MTA stepped up and introduced new seasonal programs to improve the experience for commuters? Of course, it is highly unlikely that a "new ideas" role actually exists within the MTA. I don't know this for certain, but I base my assessment on the fact that the MTA has introduced nothing creative to the Long Island Rail Road commute in about 100 years. But let's imagine for a moment that such a department exists, full of vibrant types who consider the suggestion board ideas, rather than saying no to everything presented. Install showers. On a 90 degree day, it is easy to spot the folks with sweat challenges. The walk from the subway to the train is underground, hot, and humid. Their backs are often drenched and the sweat is pouring down their faces. I feel bad for them. What if these folks could cool off in a shower? I'm not sure there's enough room in the lavatories, but they could remove a few rows of seats to make it work. Letting folks have a refreshing wash will no doubt make it more pleasant for everyone else. Maybe this one is a bit far-fetched. Would you want to shower on the Long Island Rail Road? Me neither. You'd probably get athlete's foot or something worse. Let's look at some more viable options. Free dry-apply soap. Does such a product exist? It should. I'm not talking about people applying deodorant to mask odor issues, because that approach makes matters worse. Can a product make you clean without water? Conductors could hand out dry-apply soaps to those who need them during the summer months. Thomas Edisons and entrepreneurs out there, take note. Some people are utterly unaware of their olfactory offensiveness, and it's up to you to help. Laundry service. 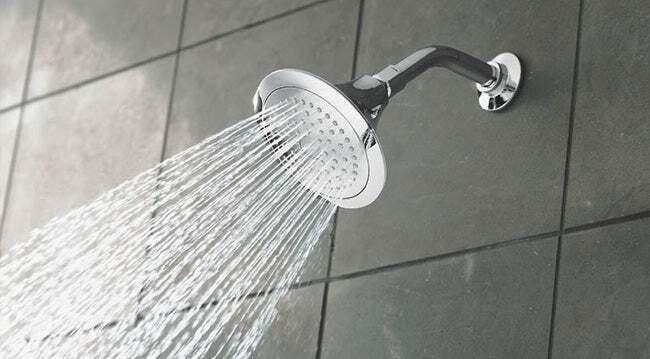 This would be so useful for people who use the aforementioned showers. Imagine someone handing you a set of fresh clothes when you turn over your dirty stuff. The next day, your dirty stuff is returned to you freshly pressed. No trip to the cleaners. No offensiveness to your fellow commuters. Everyone wins. While we're at it, let's add wifi, smartphone-based ticketing, wider staircases at Penn Station, better ventilated platforms, conductors who acknowledge and help to gently enforce the quiet car policy, and maybe the occasional shoe shine guy. Never mind. 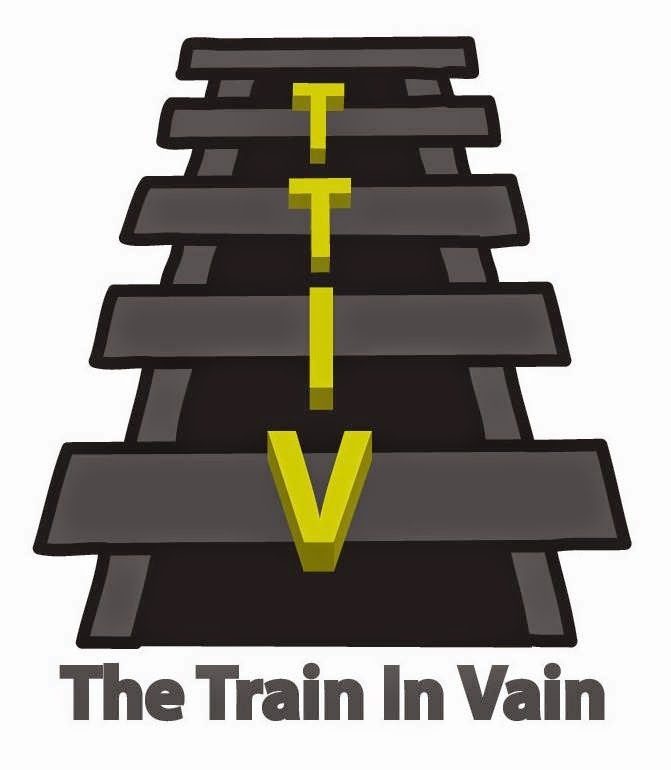 TTIV is supposed to be satirical, not a summer fantasy camp.